The bombings occurred at approximately 8:40 AM (6:40 PM CST) during Sunday morning Mass at the Cathedral of Our Lady of Mount Carmel on Jolo Island, southwest of the major Philippine island of Mindanao. 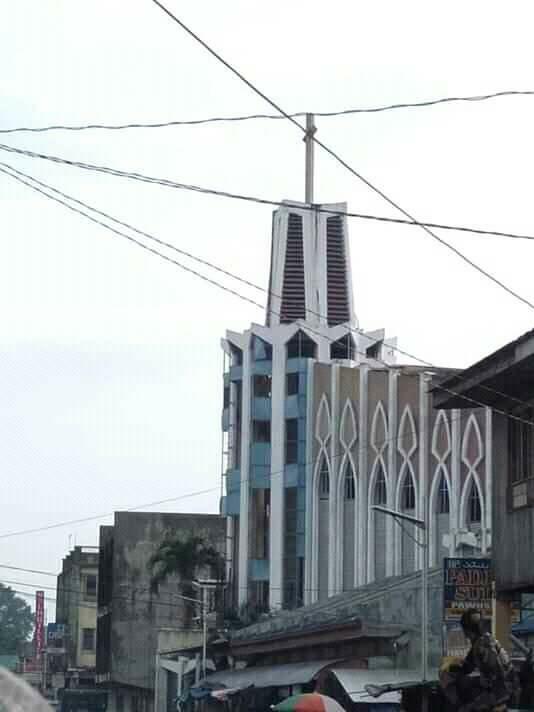 It is part of the newly created Bangsamoro Autonomous Region in Muslim Mindanao. 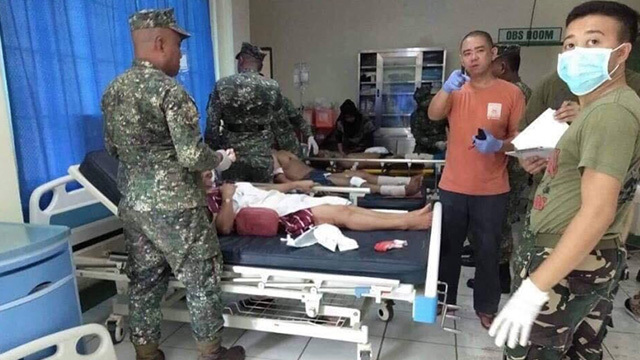 At least 19 people have been killed and dozens more injured after two bombs exploded during a Sunday Mass near a Roman Catholic cathedral in the Philippine island of Mindanao. 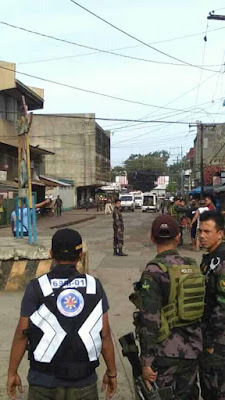 According to authorities the first bomb exploded inside the Jolo cathedral, while the second blast targeted first responders near the entrance, Rappler reports. 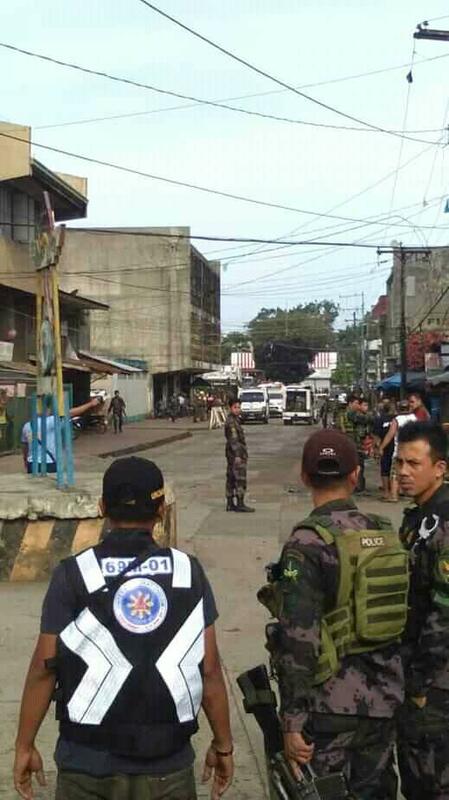 Earlier police said at least 10 civilians and five troops are among those killed. 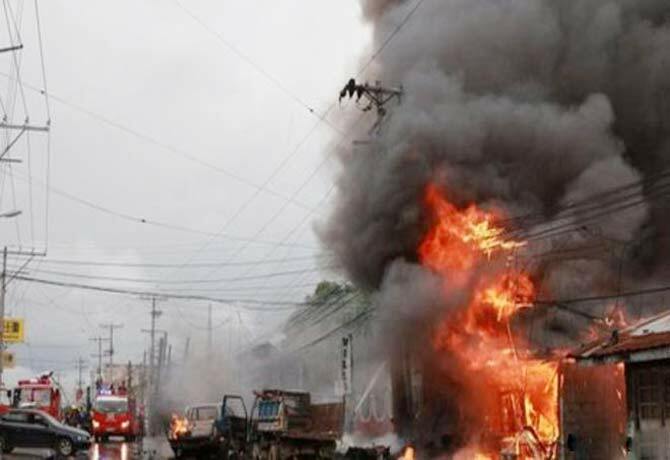 Some 48 others were reportedly injured, including at least 33 civilians. No one has immediately claimed responsibility, but the island has in the past been targeted by bombings, kidnappings and beheadings perpetrated by Abu Sayyaf Islamists terrorists. ℟. And let perpetual light shine upon him/her. ℣. May he/she rest in peace. I'm not only angry but sad after reading this news. Having been born in the Philippines, I am truly troubled by any news of this type coming from there. 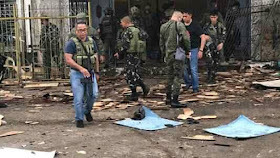 The Islamic militants have always been troublesome in that southern Island of Mindanao and its surroundings. 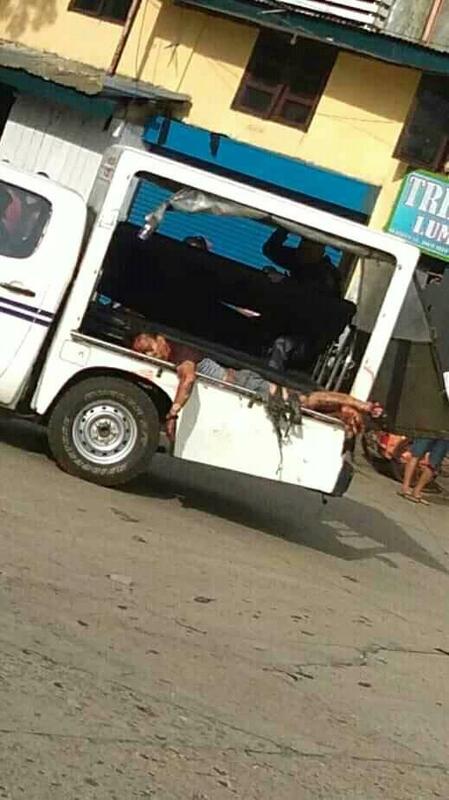 As a matter of fact it is considered dangerous to travel in that area especially for non-Filipinos. 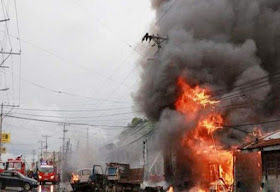 I wish I could do more to help solve this problem but I can offer my Prayers for the victims of this atrocity. May God Bless and protect the people that live there. Let us also pray for the conversion of the Islamic people who live there and refuse to try and live in peace with their neighbors. Let us all try to do our best to solve this in our own way. Military and terroristic force is not the answer.